Shane van Gisbergen, Jamie Whincup and Craig Lowndes will join forces. It's what you call a motor sport dream team. 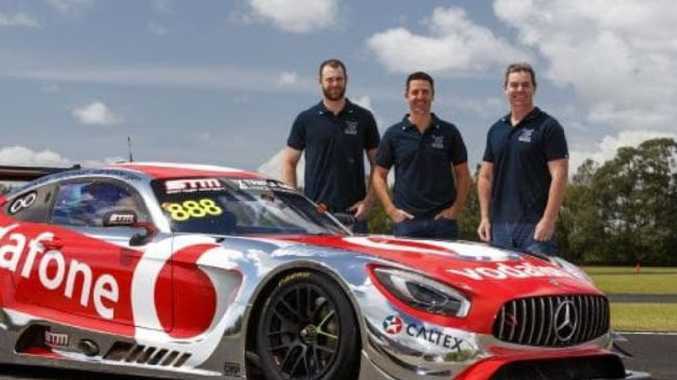 Triple Eight Racing's three Supercars stars Jamie Whincup, Craig Lowndes and Shane van Gisbergen will form one of the most potent line-ups assembled on the famous Mount Panorama when they join forces for the Bathurst 12 Hour race next year. Triple Eight will team up with Scott Taylor Motorsport in the number 888 Mercedes-AMG GT3 in the race on February 3. It's the second time Whincup and Lowndes have teamed up for the 12 Hour marathon. They raced in a Maranello Motorsport Ferrari alongside Toni Vilander in 2017, steering the team to pole position and victory. But the pair shared a dominant record on the mountain together before that, claiming victory three years in a row in the Bathurst 1000 in a Falcon in 2006-2008. "It's sort of like the old rat pack back together again, although we've got Shane on board," Lowndes said. "The car has lots of memories of when we had Vodafone on the Supercar, but it's great to see the old colours back, great memories for that era. 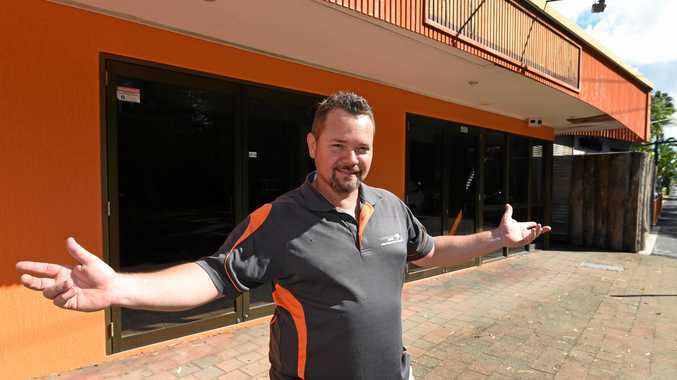 "Obviously the three of us are very well compatible and we know the circuit very well. "To have all three of us in one car is very strong. The car for me, I'll need to get my head around it, but I'm sure that'll come pretty quickly." Between them, Whincup, Lowndes - who will retire as a full-time driver in Supercars at the end of this year - and van Gisbergen boast 15 wins and 29 podiums across the Bathurst 1000 and 12 Hour. In his two starts in the 12 Hour, Whincup has finished on the podium twice and was looking forward to an "all-out assault" racing alongside both his teammates. "Lowndesy and I and Team Vodafone competed at Bathurst for many years, so it's good to get the band back together,'' Whincup said. "I'm looking forward to teaming up with Lowndesy again, but both years Shane has been opposition for me, so it's good to be in the same team for an all-out assault. "All the elements are there for a good show, but I'm just looking forward to bringing all that good that Triple Eight has, STM do a fantastic job and combining all that, we're confident we can do a good job." Van Gisbergen is locked in a fight to win the Supercars championship, sitting 14 points behind Scott McLaughlin heading into the final round at Newcastle next week. Get every practice, qualifying session and race of the Coates Hire Newcastle 500 LIVE and ad-break free.